Monsoon comes with the new set of skin problems!!! Especially for those who have oily skin. We need to give utmost care and be attentive as our skin readily reacts to the atmospheric humidity and dampness. This leads to skin dryness, unnecessary pimple growth and a sudden strange red bump that appear like a pimp on the face. It is unavoidable to escape the humid weather and it is quite important to maintain healthy glowing skin at the same time. This moist weather makes the sebaceous glands, which are responsible for oil secretion, extremely hyperactive. The oil secretion gets mixed with all the sweat and grime leading to the skin becoming all the more greasy. 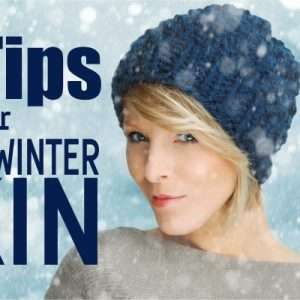 Want to know how you can save your skin from the further damage this season? Here is what ought to be there in your vanity bag. Monsoon makes the skin stickier and in addition to that, dirt and pollution affect the skin in worst manner. This can lead to one scary problem for all of us- pimples. 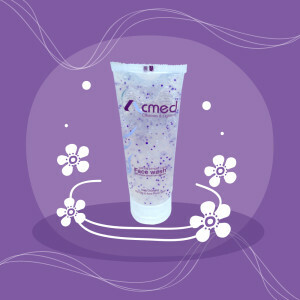 But with every problem, comes a solution and in this case, it is the Acmed face wash for oily and acne prone skin. It keeps you mile away from the impurities and leaves you with clean and matte skin. 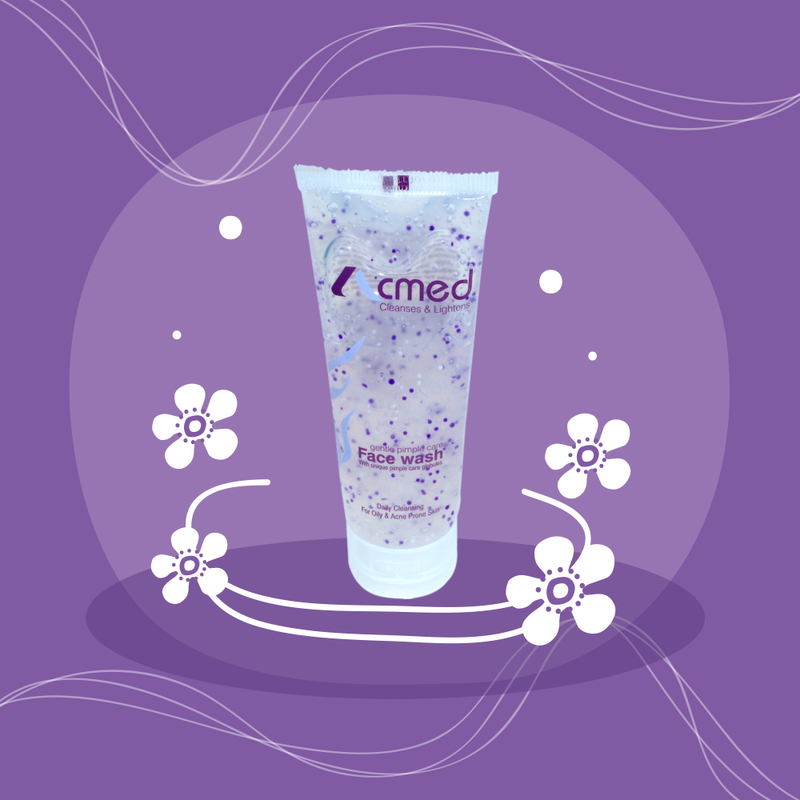 Tea tree oil used in Acmed ensures anti-bacterial action against bacteria common to a pimple prone skin. In monsoon, you may think to avoid sunscreen because of cloudy weather. But it is the fact that harmful effects of UV rays are present even in the cloudy days. You may also think that your skin will become even stickier due to its oil consistency. However, you can banish this fear as Acscreen sunscreen gel. 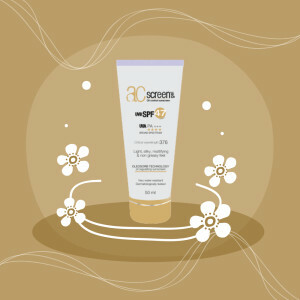 Acscreen is specially designed for oily and acne prone skin. Acscreen designed specifically for oily/combination skin type which mattifies, regulates oil through the dry and prevents sun damage by delivering powerful UV-A/UV-B protection. 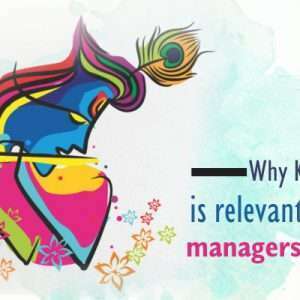 Monsoon is the time when fungal infections show its ugly fangs. Most of these problems are not life-threatening but the unwillingness to pay attention may increase the risk and severity of the condition. To save your skin from severe skin condition here is the solution- Caladew soothing and calamine lotion. Caladew lotion, with its balanced formulation, offers soothing-cooling action and gives relief in skin condition like prickly heat, insect bites, itching, sunburn, nappy rash etc. Zinc oxide in Caladew heals the skin and offers mild sunscreen action. Using these products in this monsoon, your skin would definitely help to gear up your monsoon blues. 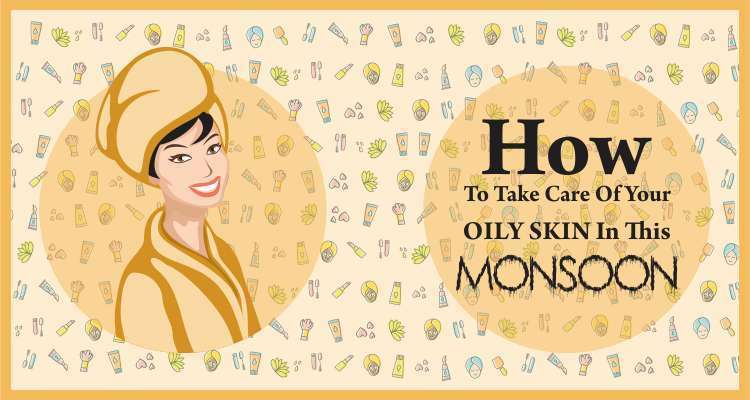 Hey, Thank you for sharing this guide about oily skin. I am currently facing oily scalp problems. But the tips and remedies that you mentioned it are quite helpful to me. 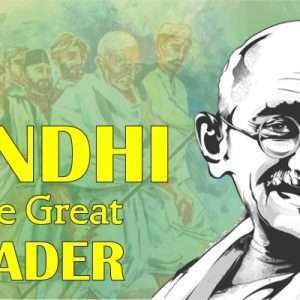 Thanks for sharing keep updating. 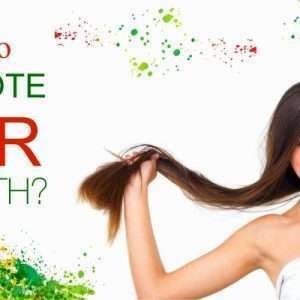 I have facing hair fall since last year I have changed many shampoos conditioner but I haven’t seen any change. please suggest me best shampoo?